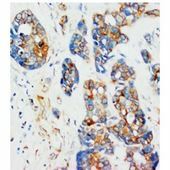 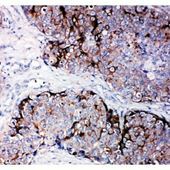 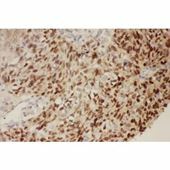 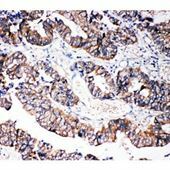 Immunohistochemistry (IHC) is a reliable, versatile and powerful technique for the detection of specific antigens in tissue samples. 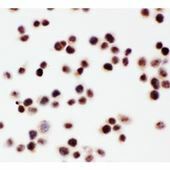 This technique is based on the antigen–antibody interaction and is visualized by a colorimetric detection system using a light microscope. 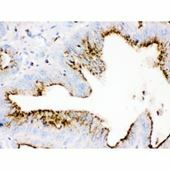 The morphology of the tissue around the specific antigen could be viewed by counterstaining, e.g., with hematoxylin (blue). 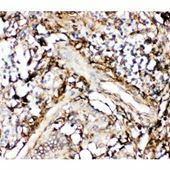 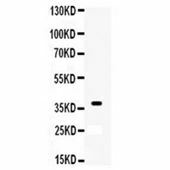 Results of IHC stained antigens are reported semiquantitatively and is used commonly in diagnostic and prognostic studies. 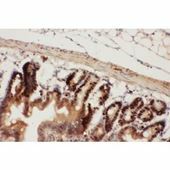 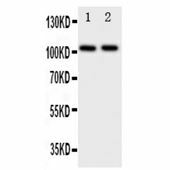 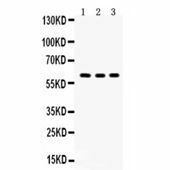 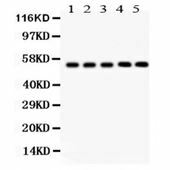 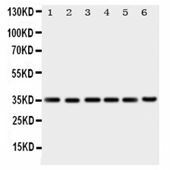 Antibody specificity is a very important factor determining the accurate results of IHC staining. 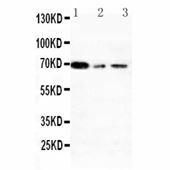 Our scientists at Assay Solution, follow rigorous antibody validation protocols to provide you specific and reliable antibodies to get reproducible and meaningful data every time.